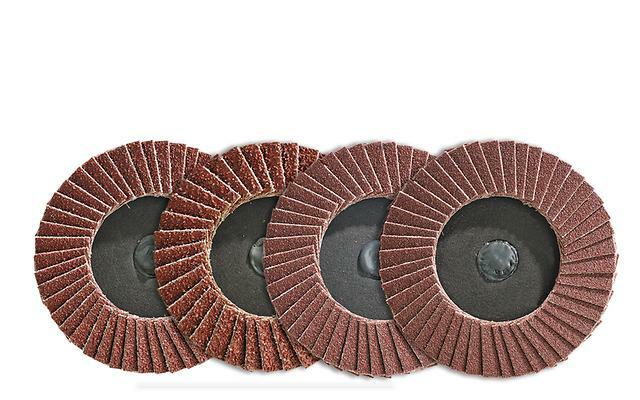 Long lasting with a consistent surface finish from start to end. Very high removal rate. 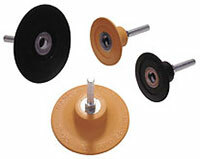 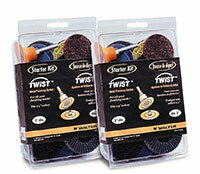 Excellent for weld blending and finishing work.